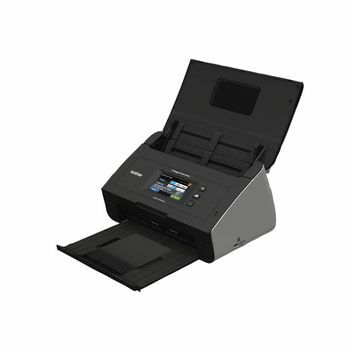 Frequently during onsite service calls I find myself being asked by the business owner, "what does a dedicated document scanner cost? 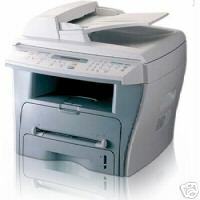 I want to cut back on my faxing bills and filing cabinet space and digitally store/email my documents as pdf's". $495.00 -Delivery and Setup Please Phone for quote. $748.00 -Delivery and Setup Please Phone for quote. This software will work with ANY SCANNER available. We have even tested it with a scanner from 1993 (All be it Slowly) and it works flawlessly. Scan to Multipage pdf's and either save to your harddrive/Network storage or attach to an email at the touch of a button. 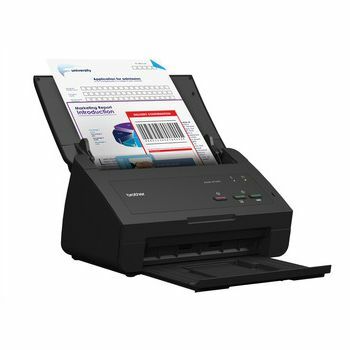 If You have a 1st generation MFC like the SAMSUNG SCX4216f, SCX5312,SCX5315 or even the Lexmark x215 which does everything most offices need but the ability to SCAN TO PDF this software finally solves this problem. You will need .NET Framework 2.0 and you will need to adjust your scanner driver settings for optimal performance. 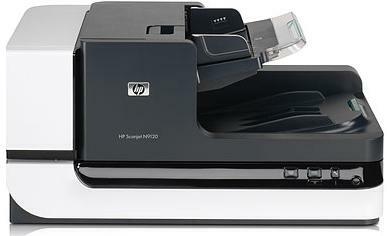 If you find you are unable to set it up yourself we can come onsite and set it up for $145.00 per computer or purchase a toner cartridge for your machine from us and we'll set it up for half price ($72.50).